As Above, So Below, Tree Of Life, Celtic, Marble Stone Coasters. Home > WHATS NEW! 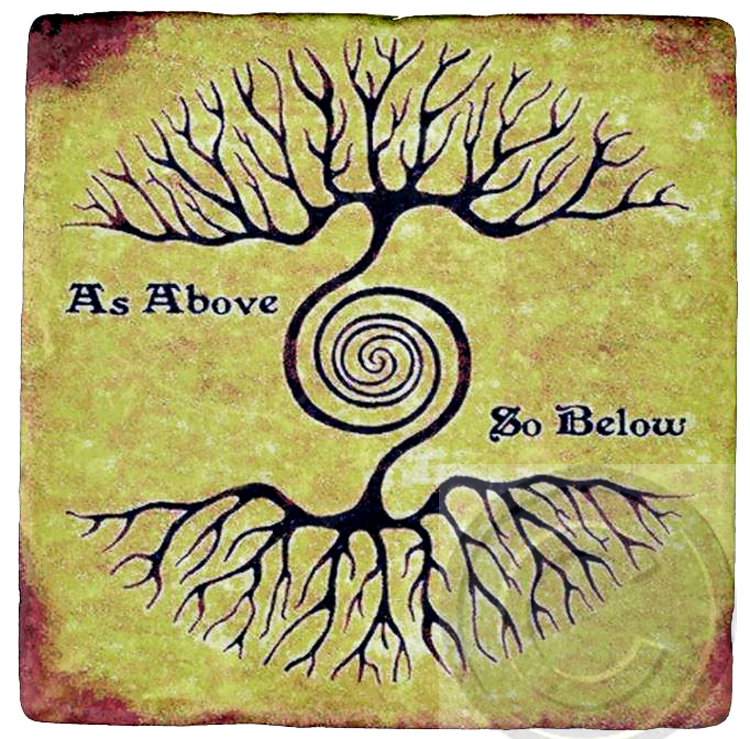 > As Above, So Below, Tree Of Life, Celtic, Marble Stone Coasters.